James has been highly involved in the development of Talk for Writing at Knowle Park Primary School in Bristol. The school is in an area of deprivation and has used Talk for Writing with great success to help transform the life chances of their children. James has worked closely with Pie to develop Talk for Writing and refine the way it works best in school. He has taken part in several Talk for Writing research projects involving both other Talk for Writing schools and experts from around the country. James has also featured as a guest speaker at conferences presented by Pie. 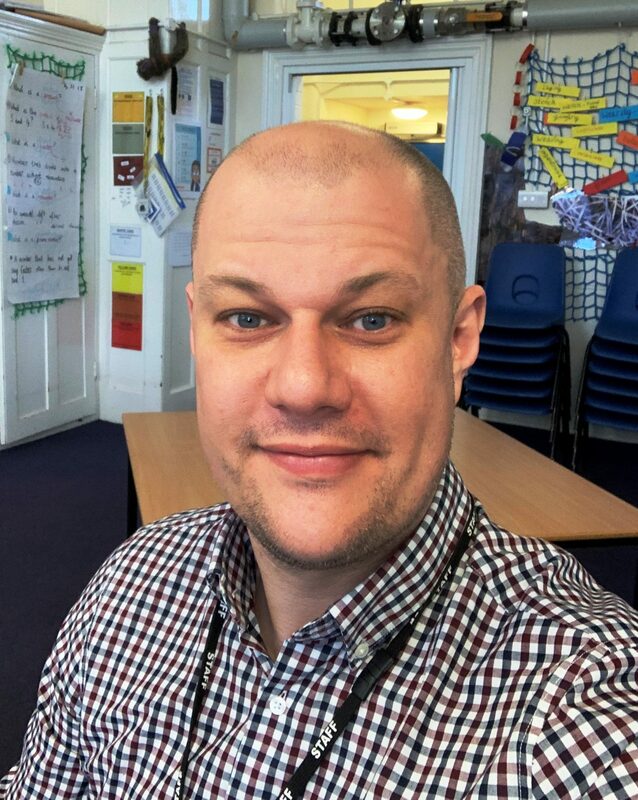 James now leads the project and delivers in-house training for staff at Knowle Park Primary which is a Talk for Writing training school. James is available for training, consultancy and individual school support across the country. The fact that James is still classroom based enables him to develop training examples and ideas with his own class which he can then share with others through training.